Travel retail shopping has gained a lot of prominence over the past decade as duty free shops at airports continue to expand and grow. The expectations of international travelers today is at an all-time high as they look to duty free stores not just for buying top-notch branded whisky and perfumes, but also for the best deals on luxury shopping. The allure of tax-free shopping for cosmetics, fragrances, liquor, confectioneries and most recently fashion and luxury from the best of breed brands really adds to the overall travel experience of passengers…one most of them eagerly look forward to. In fact, travel retail shopping has become such a fad that travelers actually plan their travel and transit schedules a way to make the best of their duty free shopping privileges. 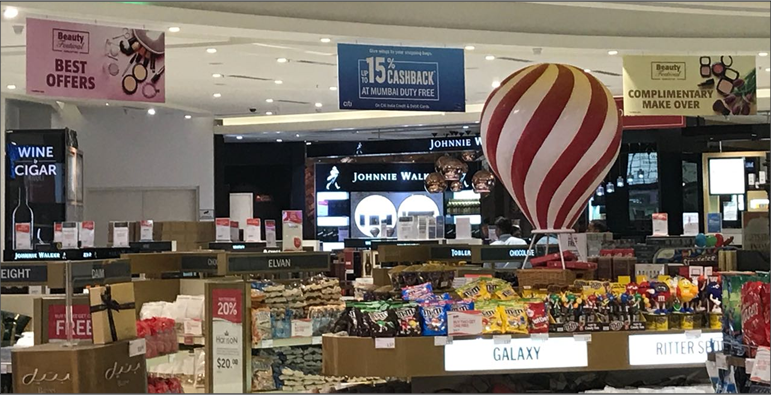 The growth in duty free shopping can largely be attributed to the savvy promotional campaigns, enticing offers and competitive prices offered by various Duty free stores across the world. They are making it easier than ever for passengers to snap up bargains by being accessible at every stage of their international travel journey. Whether it’s duty free online shopping followed by a quick pick up at the airport, a leisurely stroll through the stores during layovers, or in-flight offerings, passengers today can have a luxurious shopping experience every step of the way. The perks of duty free shopping are endless. As the name implies, duty-free shops sell products without duty (local import tax). In addition to this, they are also tax-free a.k.a you don’t have to pay VAT (Value Added Tax) which is normally included in the MRP for any goods sold downtown. So when you do the math, you realize that this is an opportunity for you to save anywhere between 5% to a whopping 25% on your shopping; depending on the country. Plus with all the additional promotions and offers most duty free operators are running these days, you’re practically making money on your purchases! 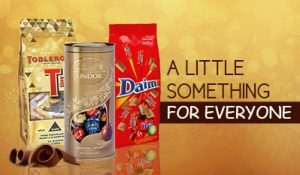 And these offers are not just applicable to liquor and chocolates, but also on leading makeup, skincare, fashion and luxury brands as well. It’s a chance for you to grab the latest editions of your favorite duty free fragrances or that limited edition handbag you’ve been eyeing…all at the lowest possible prices! So next time you’re travelling internationally, let you holiday begin at the airport itself as you immerse yourself in the glory of duty free shopping.